Love this top!! Fits perfectly and is great when your on the paddle board. Looks and fits as described. What size did you buy? : Medium but exchanged for extra large because I am full busted and wanted the tops a little bit loose. Such beautiful clothes! I love the colors and prints. The fabric is soft and smooth. Very comfortable. I did have to return for a bigger size. 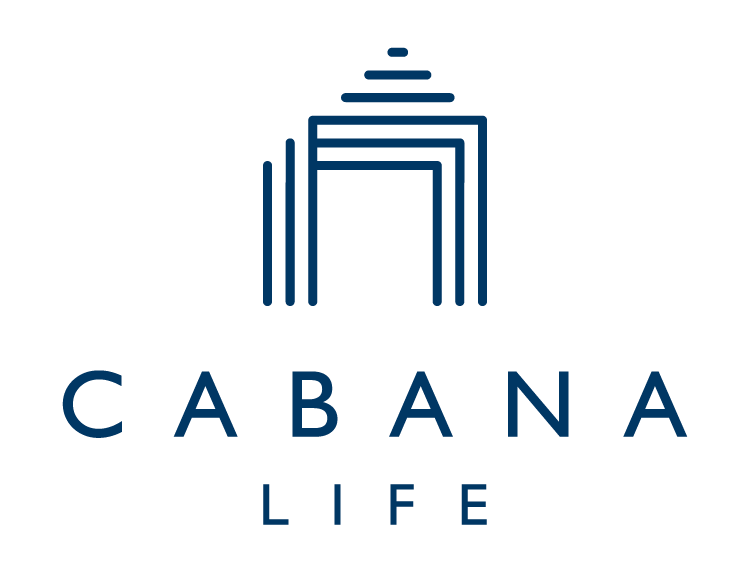 My six year old daughter and I each have two Cabana Life swimsuits and rashguards. They are beautiful and fit well. I love the prints and had such a hard time choosing which ones to get. I also love that our skin is protected, because we spend a lot of time outside in the summer.